Designed to accompany Teton Skiing: A History and Guide, proGUIDEMAPS’ Grand Teton National Park Ski Map contains a more detailed look at routes and runs on a USGS topo map of the Open Canyon Region, Buck Mountain Massif, and High Peaks Region. 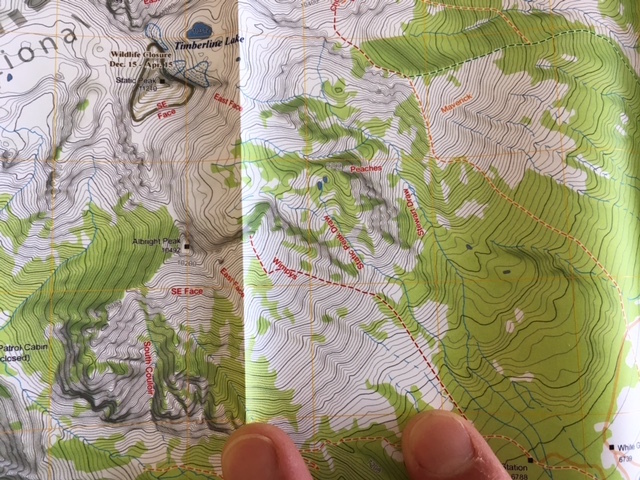 This map is printed on water-resistant paper, and is suitable for stowage in your pack or pocket. Sample view.